Firm values in a changing world. 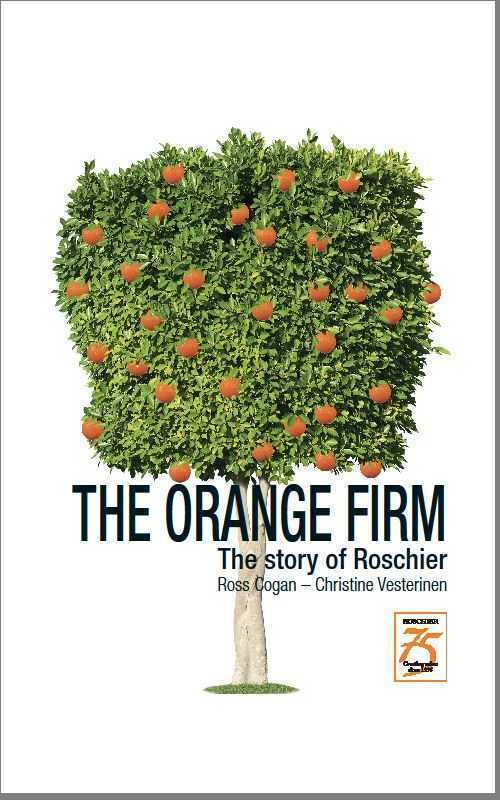 Today, Roschier is one of Northern Europe’s most successful law firms. When it was founded 75 years ago, however, no one could have foreseen how successful it would become. The firm’s journey from obscurity to a place among Europe’s legal elite is a fascinating one, marked by triumphs and failures, and shaped by many vivid personalities. Above all, it shows how a business can retain its core values as it expands and develops. In the tradition of the best corporate case studies, this thought-provoking story will appeal to anyone interested in how organizations can remain true to their vision in a changing world.